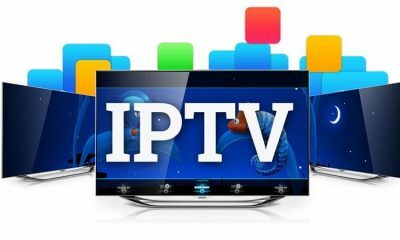 Kodi is an excellent online media streaming application where you can watch all your favourite movies, TV shows and sports events of various countries in HD quality. 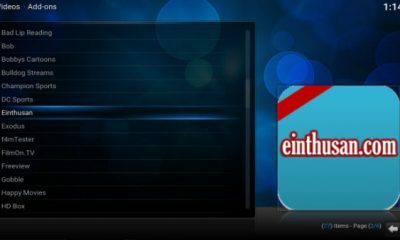 All the users of Kodi know that this app can be used on all sort of devices. Now we are going to see how to get Kodi on Xbox one gaming console. Even though it is a gaming console, you can also use this device for streaming media contents in great quality. 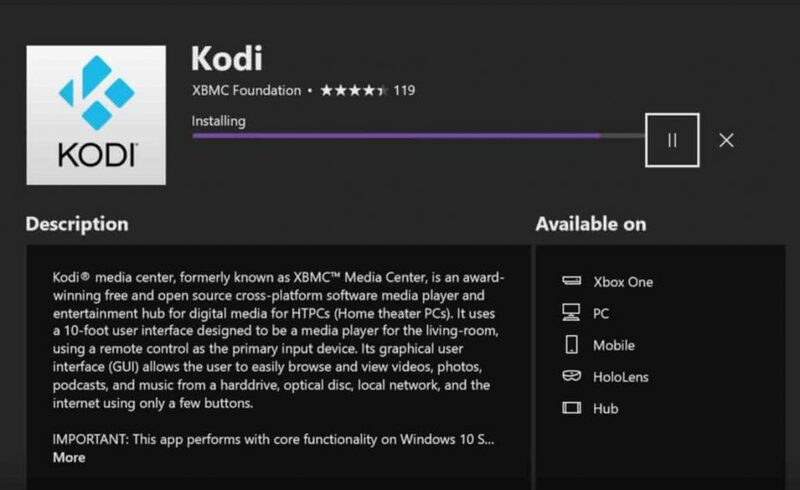 Formerly Kodi media player is called as Xbox Media Player and this application was actually designed for working with the original Xbox Console. 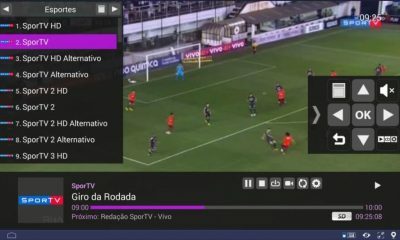 By using this application you can convert this console into a video streaming device. 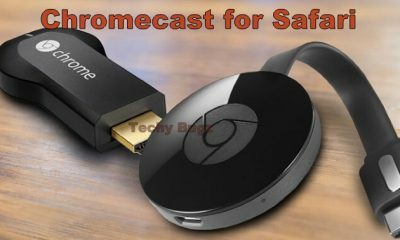 In this device, you can use some top addons like Exodus, Cerebro, Castaway, Covenant, Genesis Reborn and more to stream all media contents on the big screen. 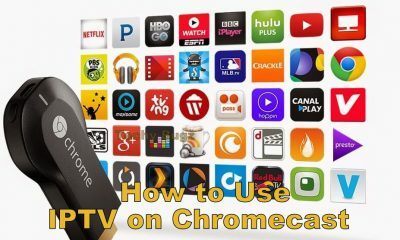 You may also like: How to Install Kodi on Nvidia Shield? 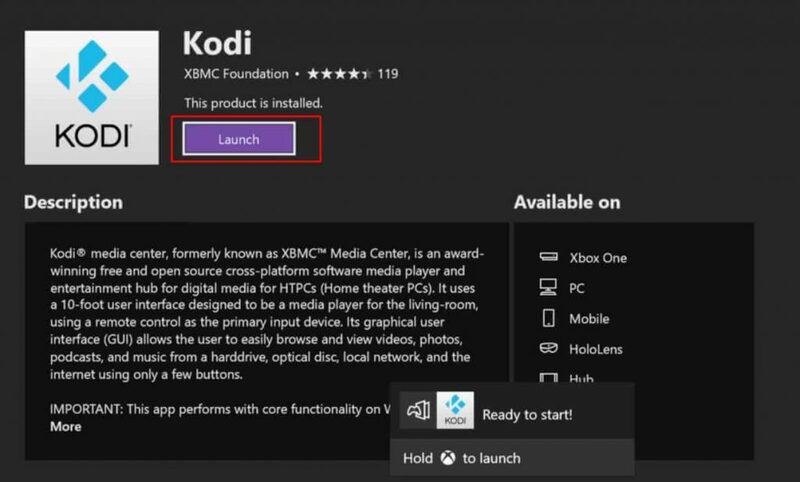 This article explains you briefly regarding the installation of Kodi Media Player on the Xbox gaming console. To get this app, follow the instructions given below. Step 1: Connect the Xbox console with your TV and Turn-on both TV and console. Step 2: Make sure that your device has gets connected with internet. Step 3: Launch the Xbox Store. 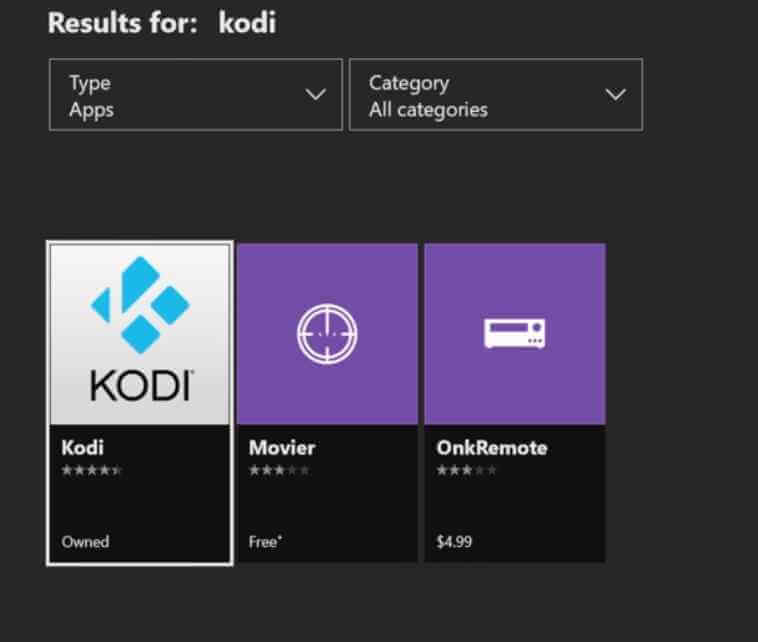 Step 4: In the Store, search for Kodi app. Then in the search result select an official Kodi app. Step 5: Click the Kodi icon to open the Install page. Step 6: Tap the Get button to install this app on your device.Step 7: Wait till the Kodi app gets downloaded and simultaneously hit the Install button. Step 8: Once installation of the application gets completed successfully. Now Open the app and stream all your favourite contents on your device. Here we listed some Kodi addons to watch all your favourite media links on your devices. 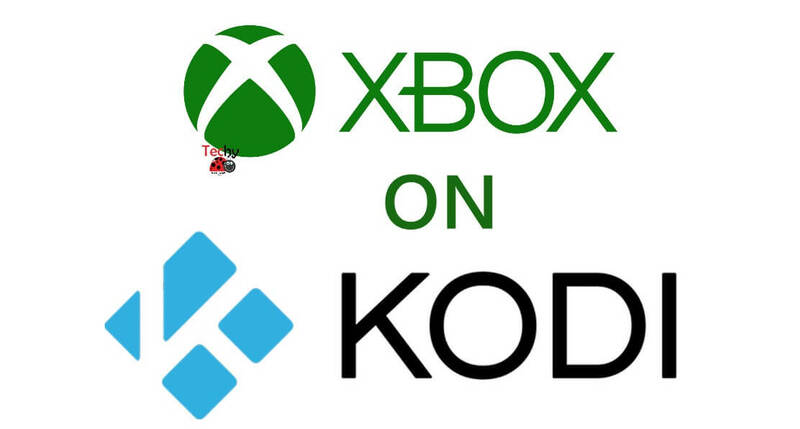 Installation of Kodi on Xbox One and Xbox 360 is very simple. 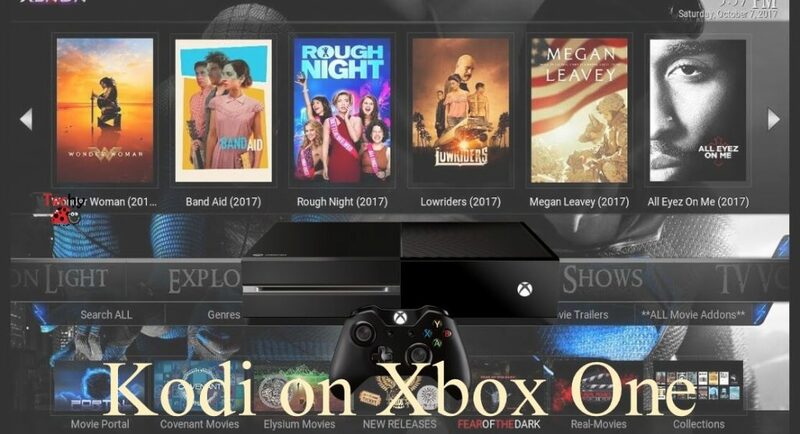 The installation of Kodi addons on Xbox is very easy like Kodi app. 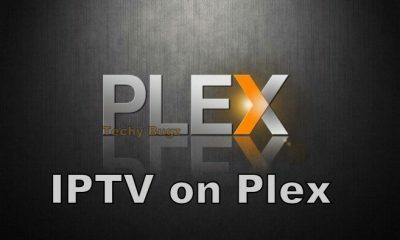 Once you install this app on your device you can watch all your favorite movies and TV Shows without any issues. While using addons on Xbox one use VPN to get even better and safer streaming experience.